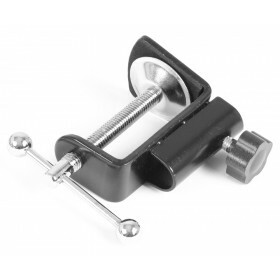 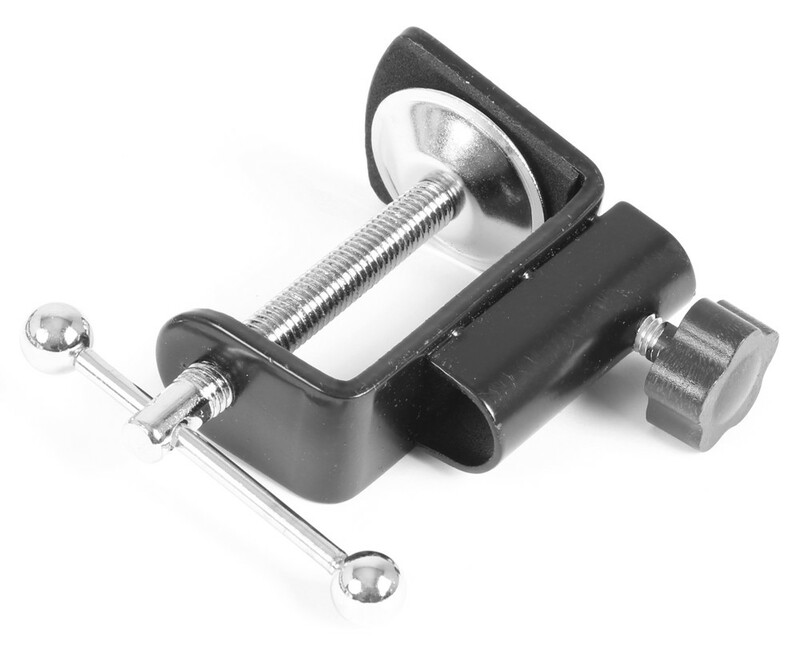 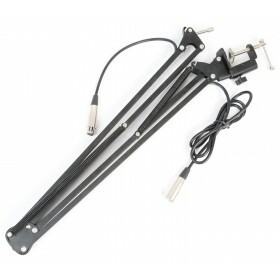 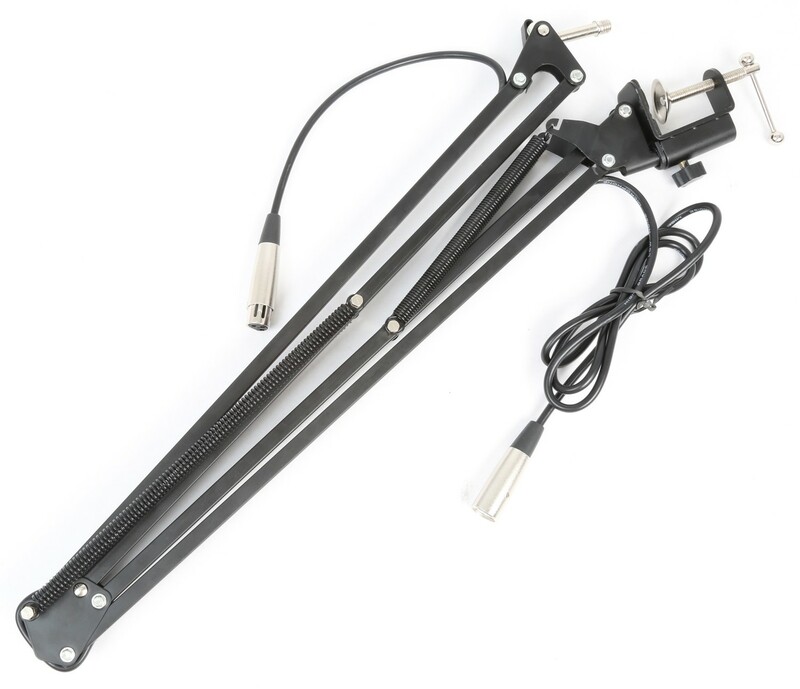 This table microphone arm for studio microphones is ideal for condenser microphones or other. 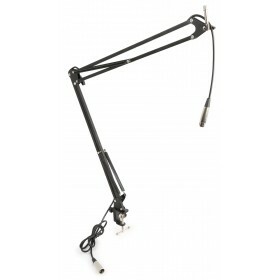 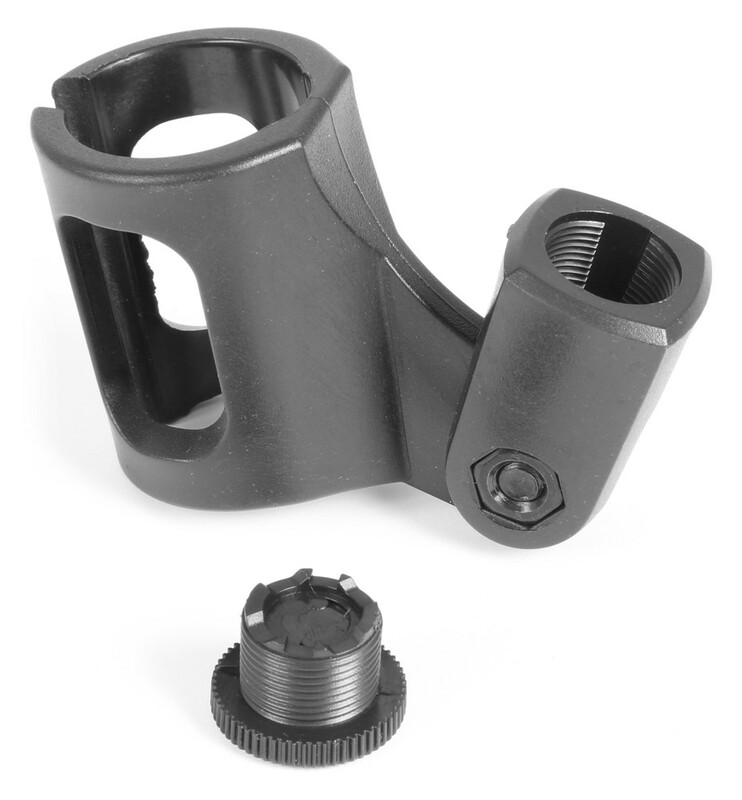 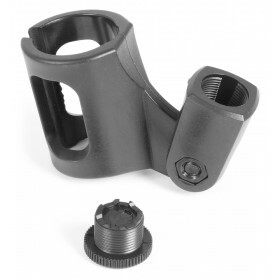 The microphone arm is fully in height adjustable and easy to clamp on the table. 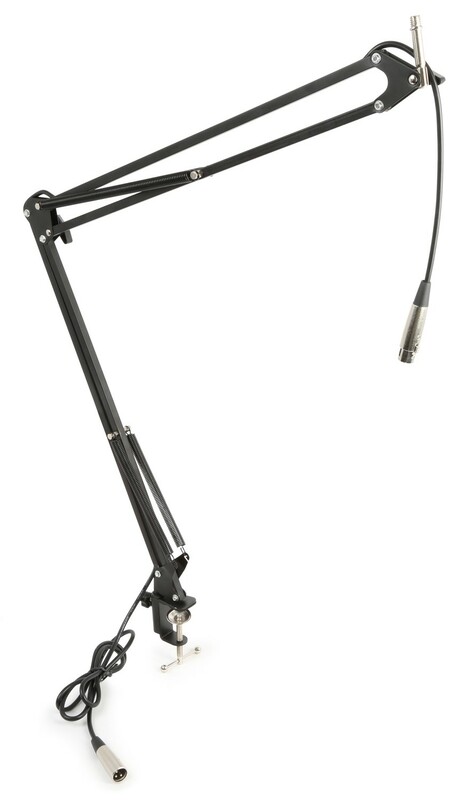 The built-in balanced XLR cable leaves your cable out of sight.